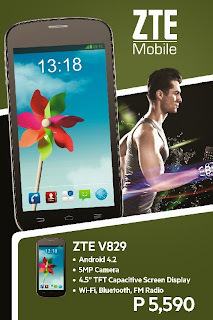 Being in the fourth place of largest mobile phone manufacturer in the world, based on 2012 unit sales, ZTE put the game face on as they bring to the Philippine mobile market their four new smartphones. Catering both first-time smartphone users as well as full-featured smartphone users, these four new gadget aimed not just to be eye-candies but to enhance users’ mobile experience. 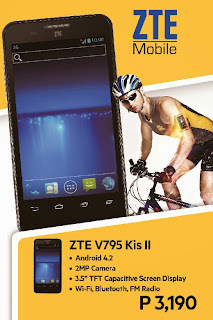 Having ZTE Kis II-V795 and ZTE V829 as entry-level smartphones, its been two years for ZTE since they shifted their focus to the smartphone market, covering every price range and feature level. 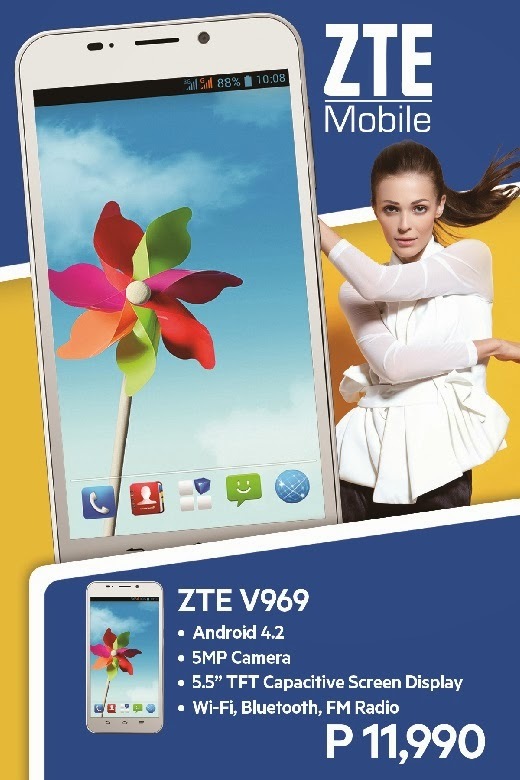 While for the more advanced smartphone features, ZTE shares ZTE V967S and ZTE V969 with their interesting fit to the market. Sleek and chic design matching its optimized battery management for a long-lasting mobile experience, these four phones run on ZTE’s user interface, MiFavor. 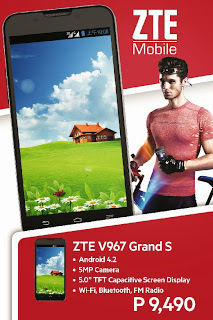 In a press launch that they held last month, the introduction of these new smartphones also mounts ZTE’s announcement of its partnership with the Houston Rockets as the official smartphone for the 2013-2014 NBA Season. ZTE, also being named as one of the fastest growing smartphone brand in the US, promises more of their innovative and unique smartphones in the coming days. 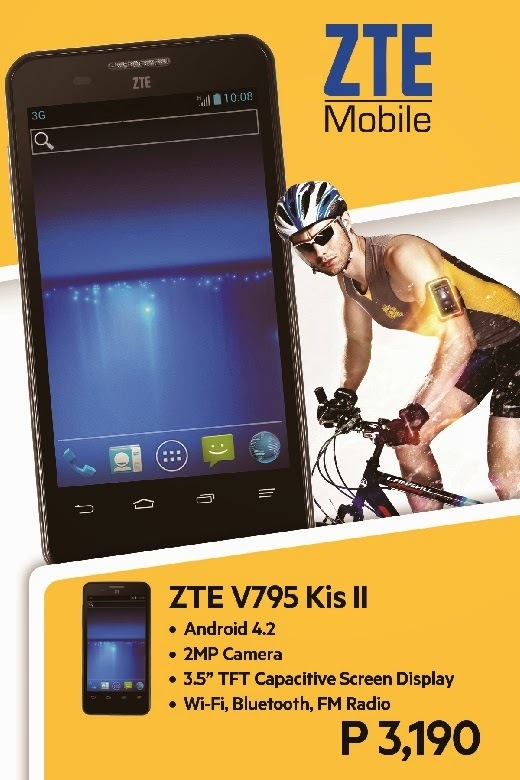 ZTE is now on a direction to position itself as competitive brand for high-end smartphones. 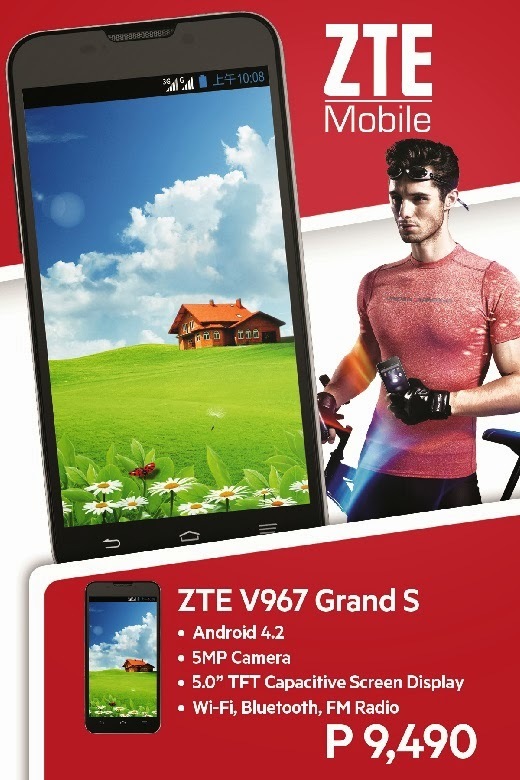 Here in the Philippines, ZTE is working with MSI-ECS and other telecommunications company as partners in the industry to bring the brand’s mobile experience directly accessible to Filipinos. 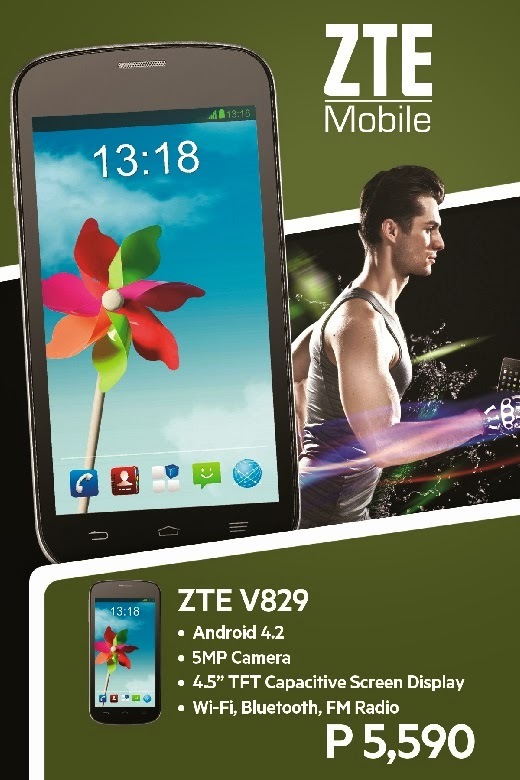 Philippines, together with Europe and Japan, are seen as strategic markets to ZTE’s launch of its 4G-LTE smartphones. 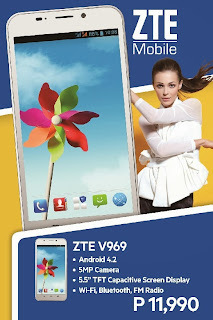 For more information about these four new smartphones and ZTE, please visit www.ztedevices.com.